There’s all sorts of monsters in the world, and not all of them are supernatural: school bullies, unethical scientists, that voice in your head that tells you you’re not good enough. Many of these bullies make an appearance in Stranger Things, but it’s the “monster,” called the Demogorgon by the Dungeons & Dragon loving Mike and his crew, that gives us the most nightmares. And yet, the movie-lovers in all of us can’t help but notice that the monster from Stranger Things seemed eerily similar to many of the other monsters from these ’70s and ’80s horror movies. According to creators Matt and Ross Duffer, that’s totally on purpose, too. Like so many filmmakers our age and older, we grew up on genre films that existed before computer graphics. 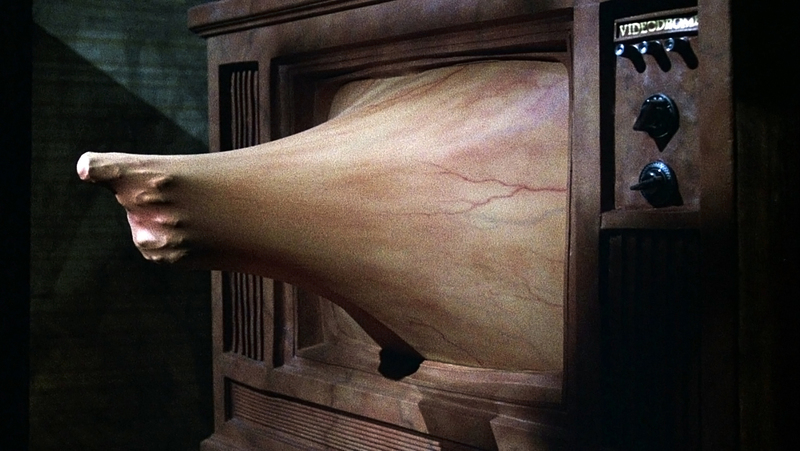 There was something about the effects being so tangible in those films that made them especially terrifying to us when we were kids. We’re specifically thinking about Ridley Scott’s Alien, John Carpenter’s The Thing, and Clive Barker’s Hellraiser. So from very early on we knew we wanted to build an animatronic monster. Below are some of the obvious monster inspirations for Stranger Things. 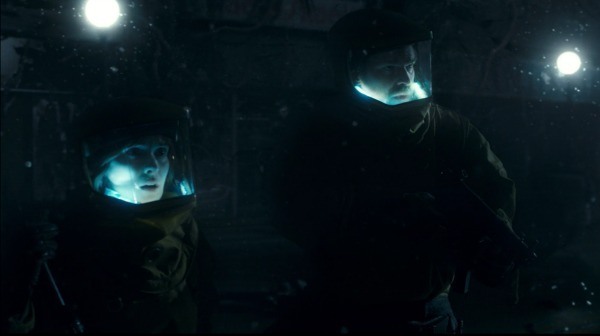 Another clear influence from Alien would be the fact that the monster seems to cocoon its prey like spider, similar to the alien from Aliens. And what about that mysterious large egg-shape thing that the sheriff finds in the Upside Down? 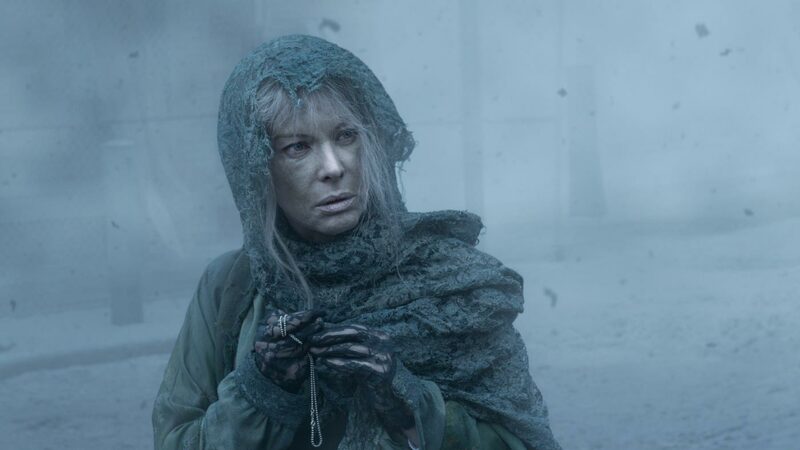 Does it hold another monster like the egg in Alien? I guess we’ll have to wait for season 2 to find out! You can’t watch the monster in Stranger Things without thinking of Guillermo Del Toro’s monsters, which look like children’s books creations gone horribly wrong. 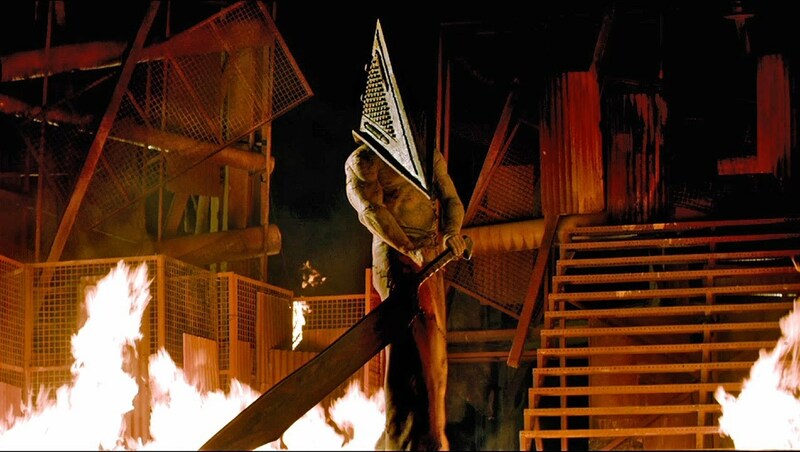 One of the main villains of Silent Hill, Pyramid Head, clearly inspired the Duffer Brothers, as well. Masahiro Ito created Pyramid Head because he wanted “a monster with a hidden face.” Sound familiar? 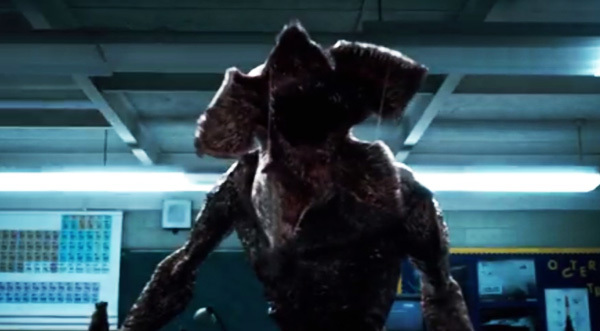 The monster of Stranger Things has no face—until it blossoms into a terrifying man-eating flower. The effect is completely unsettling—not to mention, terrifying. Now you know how we made the monster, but there’s still a lot of mystery concerning what it is. We don’t want to reveal much, other than to say it is an interdimensional being that has more in common with the shark from Jaws than Pennywise from It. When the monster enters our dimension, it’s like a shark breaching the water. Very much like a shark, it drags its prey back into its home, where it feeds. Both monsters make a disturbing clicking sound before they strike. (Plus, both their faces seem to “blossom” a bit, in a terrifying way, of course. And yet, with all these disturbing appearances of the monster, it truly stands out in the world of Stranger Things, making the series feel completely original. We can’t wait for season 2!